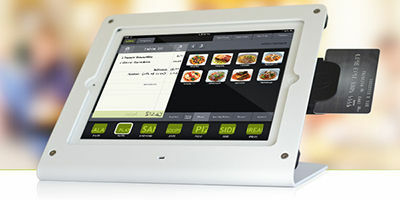 Lightspeed is the leading provider of cloud-based POS software. Our customers typically see a 20% growth in sales after their first year. Now is the time to join the growing list of independent businesses that choose Lightspeed POS to handle their everyday needs. 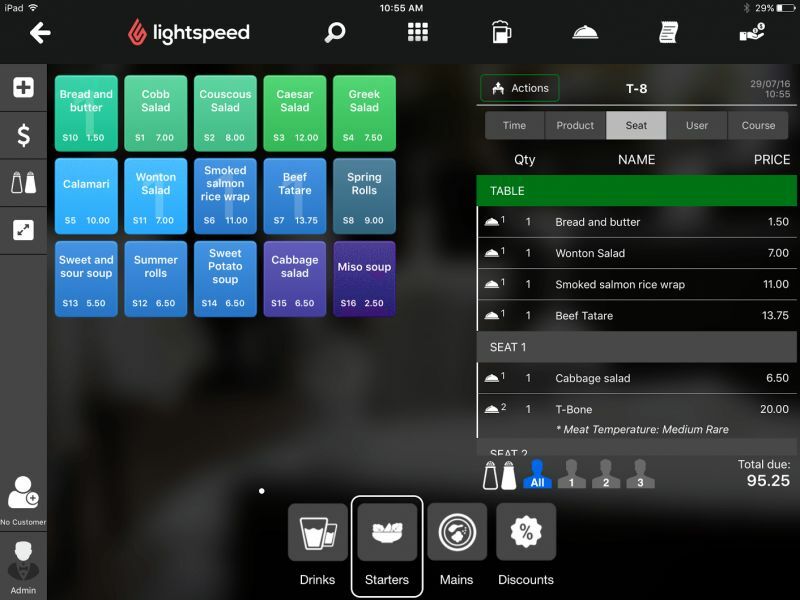 Lightspeed Restaurant allows you to create your menu in seconds, update your floor plan directly in the system, impress customers with photos of items and allow your staff to focus on creating a unique restaurant experience. 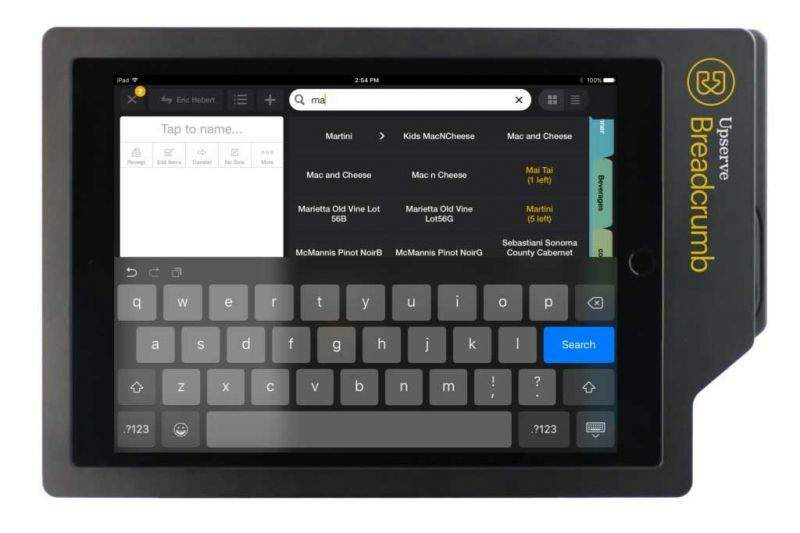 iPad POS solution that helps restaurateurs make more money, deliver a great customer experience, and take the guess work out of making business decisions. 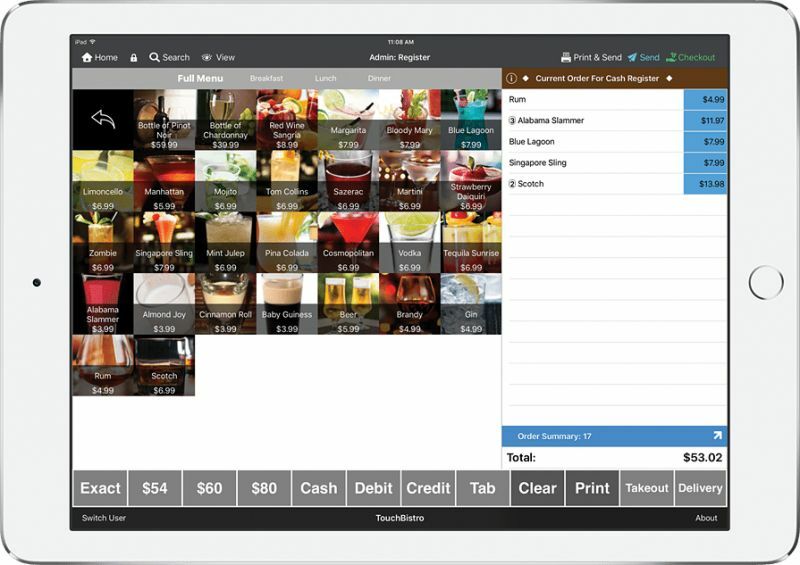 TouchBistro was designed to make managing your business easier, so you can focus on why you opened your restaurant in the first place. One Platform to Power Your Restaurant Operations. 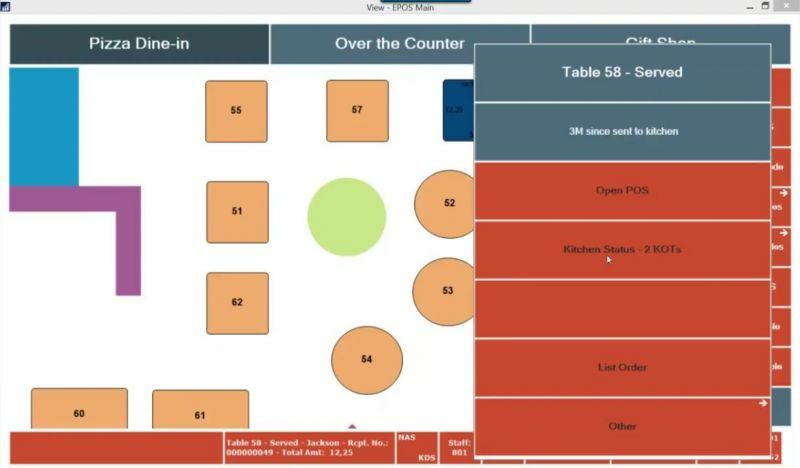 Simplify your operations by combining POS, front of house, back of house, and guest-facing technology on a single platform. 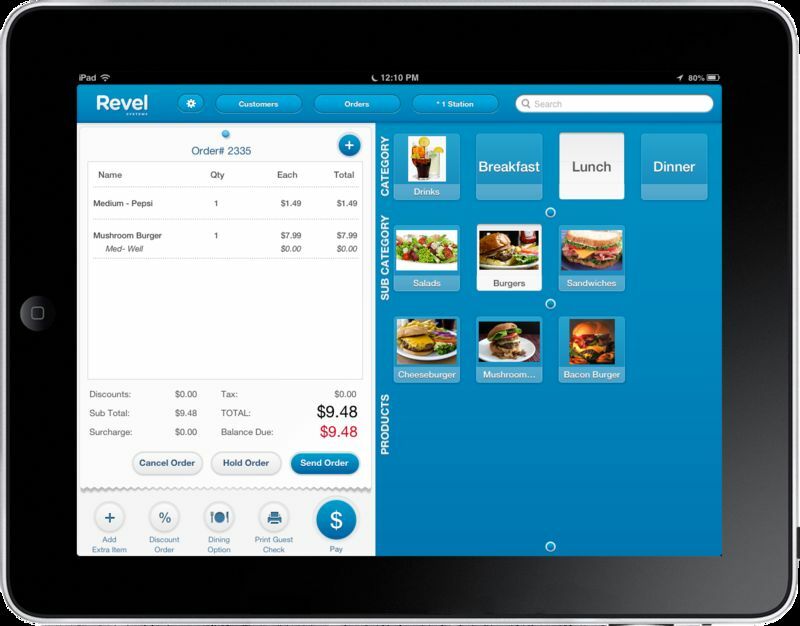 A complete Restaurant Management System to simplify order management, eliminate waste and jump-start profitability. Cloud-based restaurant inventory management and purchasing app focused on streamlining procurement, delivery, and restaurant accounting. Start Tracking your food cost, examine your entire purchasing history and stay on top of your inventory. 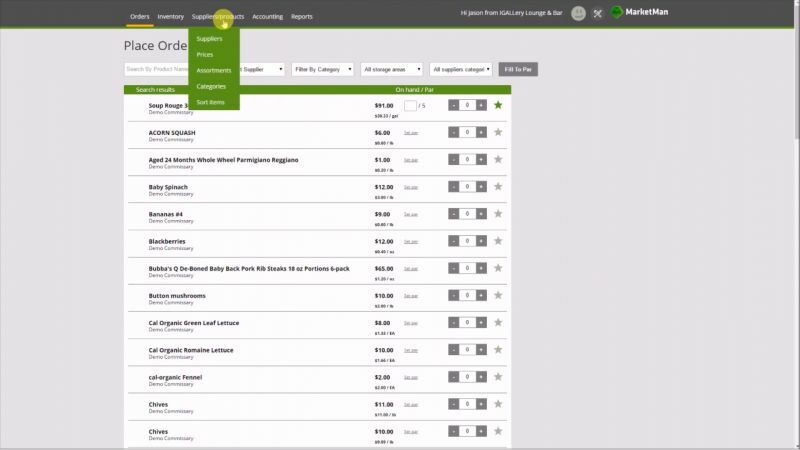 Manage your catalog in the cloud. Push pricing updates, new products, and stock edits to your customers in real time. 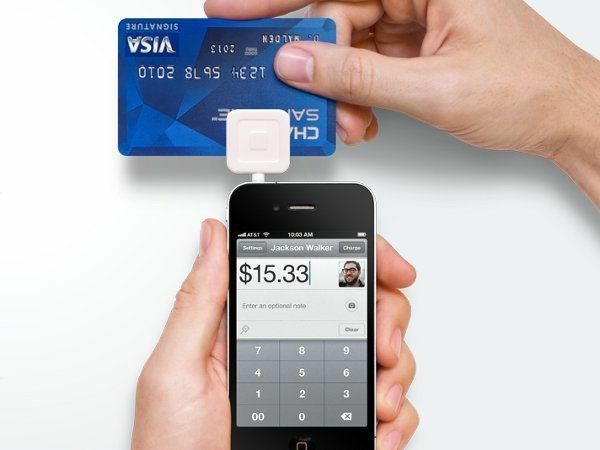 The world's first integrated mobile POS with EMV, NFC, and on-screen PIN entry. All Clover products are purpose-built for POS and feature sleek designs with brushed aluminum and white glass accents. 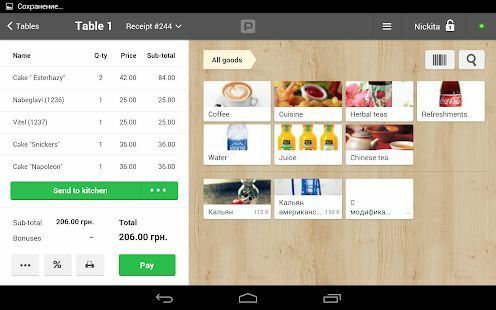 Point of Sale and Inventory Management for cafes, restaurants, and stores. 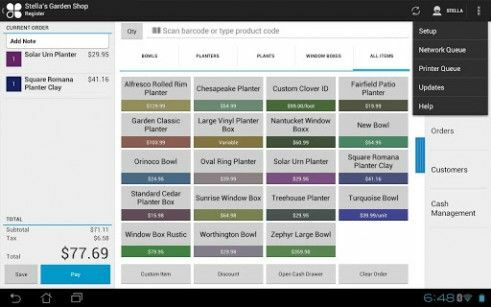 All-in-one cloud POS system software that combines solutions for front-office, inventory, finances, analytics, CRM. Set up in 15 minutes. 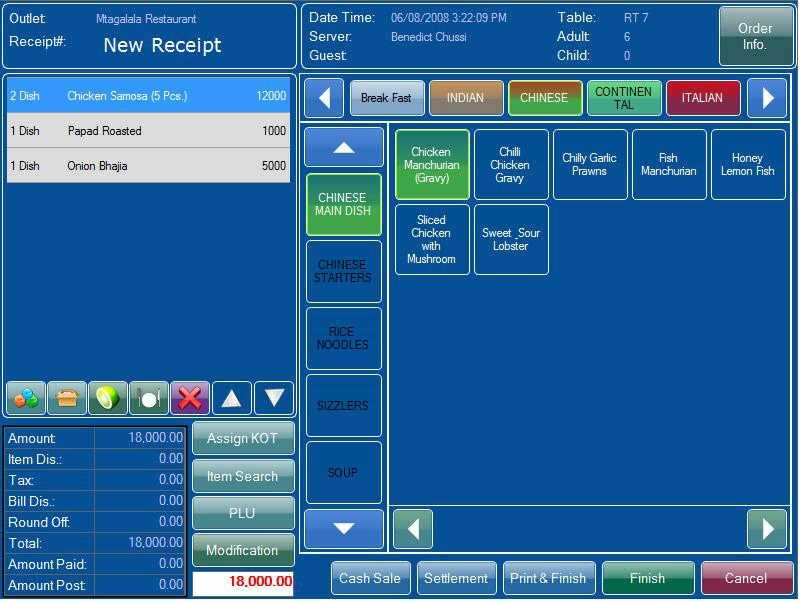 Upserve provides a complete suite of Restaurant Management Software solutions for restaurant owners and managers who don’t want to spend their day digging through spreadsheets. 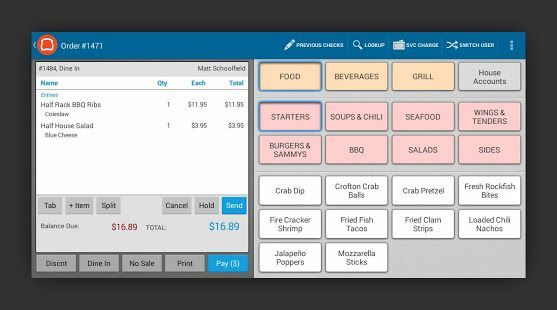 Full-service restaurant POS – Breadcrumb by Upserve is easy to implement, easy for staff, with helpful reporting. Restaurant software that perfectly fit the needs of both casual and fine-dining establishments worldwide. From a standalone POS system to an all-in-one business management system, our solutions enable restaurateurs to offer rapid, flexible and high-quality service, making table and guest management easy and pain-free and helping you build your numbers of satisfied, loyal customers. Toast, which has built a popular platform for restaurant management, has raised $250 million on a valuation of $2.7 billion, money that it will use to invest in building technology to help restaurants with marketing, recruitment and operational efficiency, as well as start to think about expanding to more territories outside the U.S. Toast’s products include point of sale services as well as reporting and analytics; display systems for kitchens; online ordering and delivery interfaces; and loyalty programs. It also builds its own hardware, which includes handheld order pads, payment and ordering terminals, self-service kiosks and displays for guests. It also offers links through to a network of some 100 partners, such as Grubhub for takeout food, when a restaurant does not cover those services or functions directly, to help stitch together services to work on its platform.